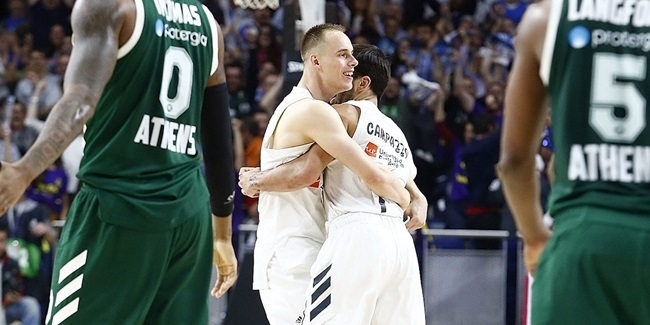 Continuing to add experience to its roster, Turkish Airlines Euroleague runner-up Real Madrid announced on Saturday the addition of veteran forward Jonas Maciulis to a two-year contract. Maciulis (1.98 meters, 29 years old) arrives from Panathinaikos Athens, where last season he averaged 8.1 points, 4.2 rebounds, 1.7 assists and 1.7 steals in 27 games. Maciulis and Panathinaikos just missed the Final Four by falling to CSKA Moscow in Game 5 of the playoffs. Maciulis also ranked second overall in the Top 16 in steals (23). Maciulis started his career with Nevezis in his native Lithuania and then, in 2005, he joined Zalgiris Kaunas, where he played for four seasons. After that, Maciulis moved to Italy and played with Olimpia Milano for two seasons, but a severe knee injury kept him sidelined for nine months. In 2012, he returned to the courts with Baltai of Lithuania. A couple months later he was signed by Montepaschi Siena and then, in the summer of 2012, Panathinaikos called him up to join the team. 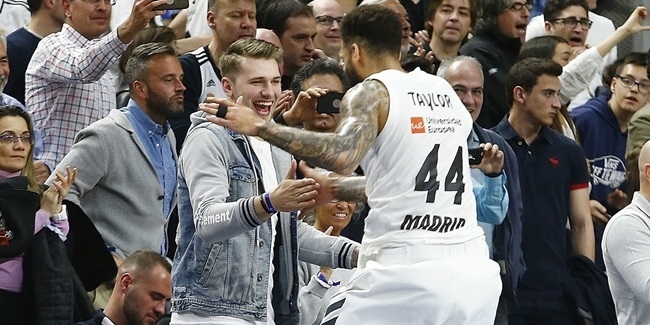 Maciulis is the youngest player ranked among the top 25 in Euroleague games started this century, with 113, and ranks 15th in steals, with 187. 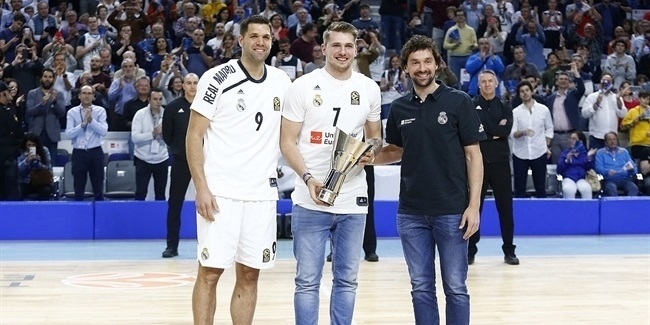 With the Lithuanian national team, Maciulis has won a bronze medal at the 2012 Wolrd Championship in Turkey and he also has two EuroBasket medals: bronze in Spain 2007 and silver in Slovenia 2013. He is also holder of several national titles with his teams: three Lithuanian Leagues, two Greek Leagues, one Italian League, two Lithuanian Cups and two Greek Cups.